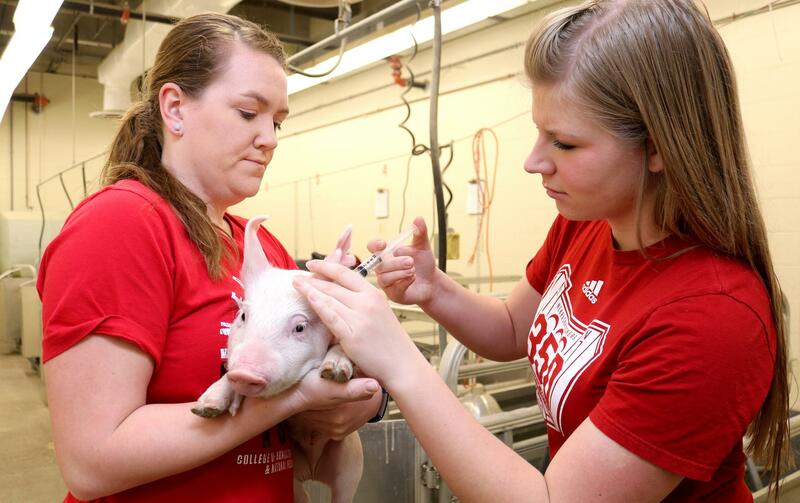 The Swine extension program at the University of Nebraska-Lincoln focuses on producer education. Online resources including the recent Nebraska Model Conference and computer templates to assist in production management can be found here along with extension publications. 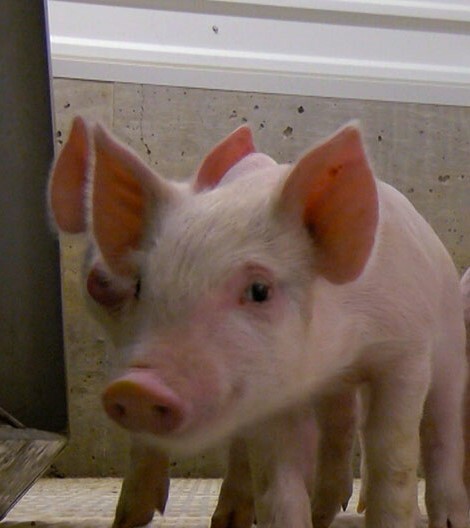 This page is designed to give producers easy access to information on nutrition, breeding, management, and other production aspects, as well as upcoming events and activities.